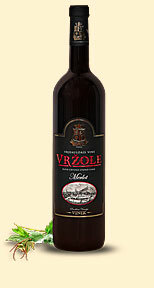 Dry red wine with 13,5% alcohol. 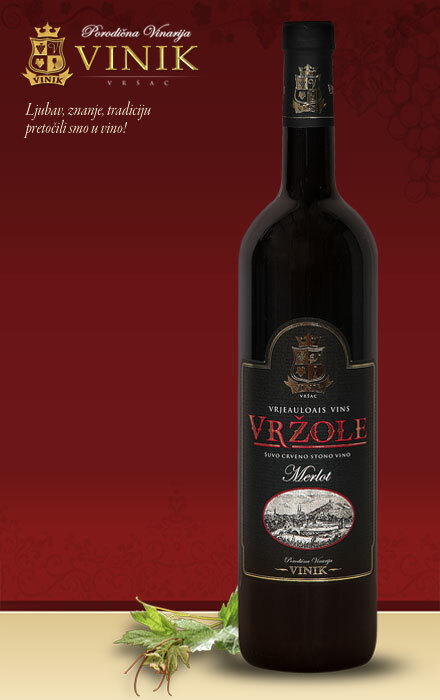 The wine is produced from Merlot grapes with intensive aroma typical for these variety. It is best consumed with dark meat. Gold medal for quality at Novi Sad fair.